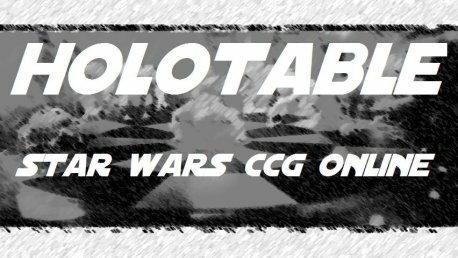 The Holotable was created by Rogue4 and LtPage2 in September of 2004 to satisfy the need for a visible and easily accessible online community for Star Wars CCG players to meet and play online. I'm 22 and a Biomedical Engineer, hence I leave the programming to the amazing Matt. I run the actual physical server (eventually more than one), and do some basic PR work. I started with SWCCG back with the 2-player Hoth set and haven't stopped since. Feel free to contact me with questions or suggestions. I'm always willing to help (or at least do my best). I'm 30 and married with a son and two daughters. I work as a software engineer. I've collected SWCCG since Premiere and have played sporadically, though not as often as I would have liked. I am the sole developer for Holotable and Holodeck. I have never played a complete game of SWCCG online. 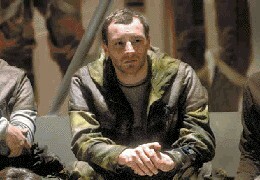 My wife says I actually sort of resemble this guy (I'm certainly not balding, though! ).